We love to visit our neighborhood farmers markets and we’re fortunate to have year round access to most of them. 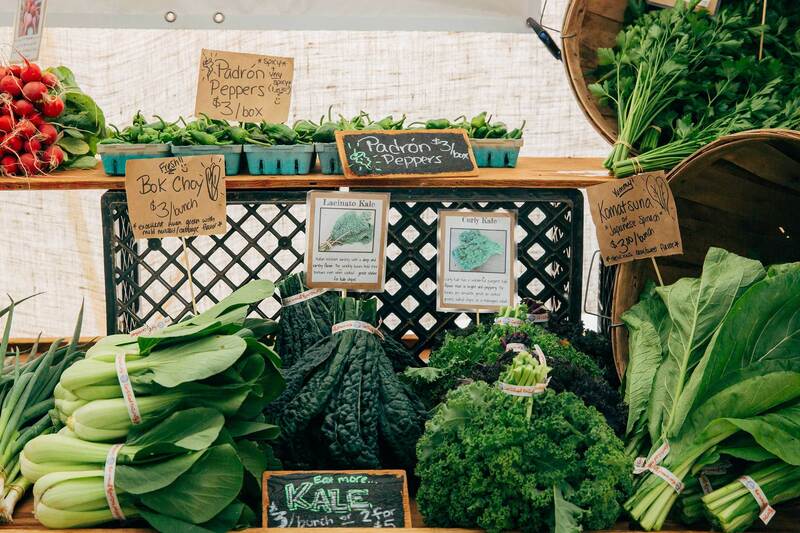 We love finding local, seasonal gems and connecting with vendors. From Queen Anne to Orcas Island, our farmers market visits have served as the inspiration for many of our menu items and laid the foundation for some incredible local partnerships. In general, we’re pretty into anything that lets us live life more locally. Join us in celebrating National Farmers Market Week – August 7th-13th! Check out Puget Sound Fresh to find a market near you.